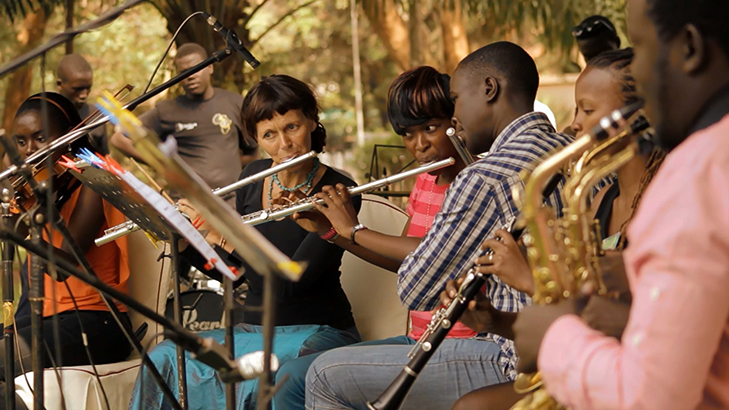 Kampala Music School | Developing Talents, Changing lives! 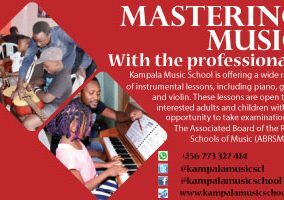 Kampala Music School (KMS) was opened in 2001, emerging from the ‘Pianos for Uganda’ scheme which brought many donated pianos, as well as other instruments, into various institutions in Uganda such as churches and schools. 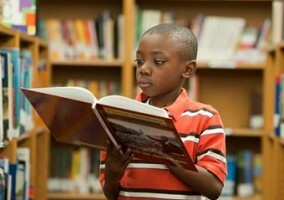 KMS has since become the centre of excellence in Uganda for the teaching and learning of classical and jazz music. All students are also given the opportunity to take the international examinations of The Associated Board of the Royal Schools of Music (ABRSM) UK, and all aspects of the UNEB O and A level syllabuses are covered. The music teaching programme caters for motivated students of all ages and backgrounds, from beginners to professional levels, and KMS aims to give maximum opportunity to develop talent at affordable rates. It encourages and facilitates music teachers and performers across Uganda, provides space and instruments for playing and organises solo and ensemble concerts and operas of students and visiting artists. The Kampala Symphony Orchestra is one of the school ensembles, made up mainly of KMS students and teachers, and performs regularly in both classical concerts and contemporary collaborations. KMS is currently located at Plot 18 Kitante Close, Kampala (the first road on the left off Yusuf Lule Rd coming from Mulago Roundabout to Garden City) and the KMS Outreach programme provides teachers in an increasing number of Kampala schools, both Ugandan and international.